Very tanned. Rubbed to all edges. Sound. Paperback. 237pp. 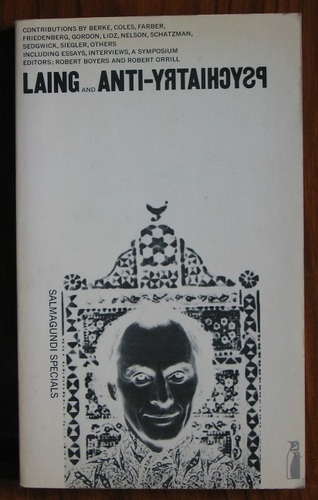 11 essays on R. D. Laing and his work.